Two Agriculture Canada research scientists on P.E.I. 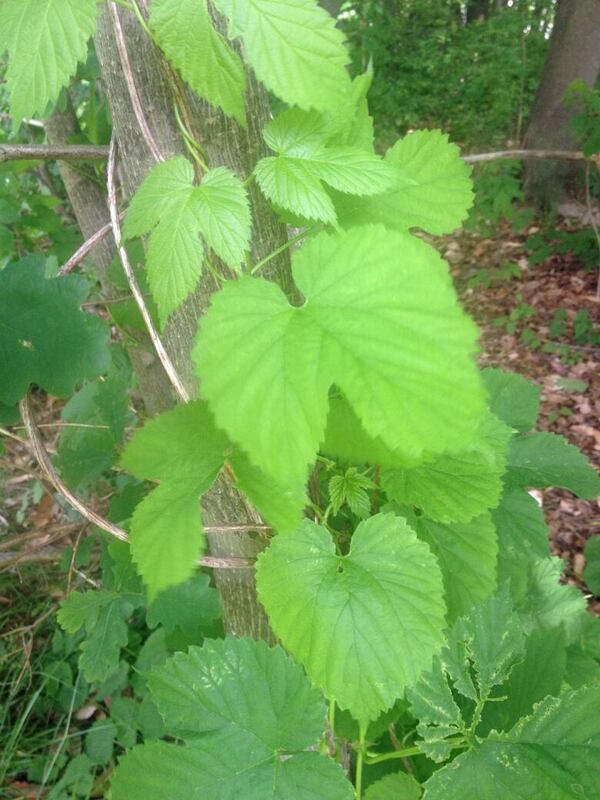 are scanning the Maritimes for wild hops, and looking for help. Aaron Mills and Jason McCallum hope to cultivate some of these plants at the research farm in Harrington with the goal of finding new, hardier varieties. Hops used for brewing in the Maritimes now come either from Europe or Oregon, and there are issues with those. "They have challenges with diseases and pests," said McCallum. "We thought if we could find hops that were native here, or ones that escaped from when the initial pioneers were bringing their hops from Europe with them, and those ones have survived here for a few hundred years, that we could find something with resistance." Mills said new varieties would also help with marketing. "The craft beer industry has exploded and, you know, everybody wants a truly local product," said Mills. "If we could find some native P.E.I. hops with unique flavour and aroma characteristics then there's certainly a marketing aspect to that as well." 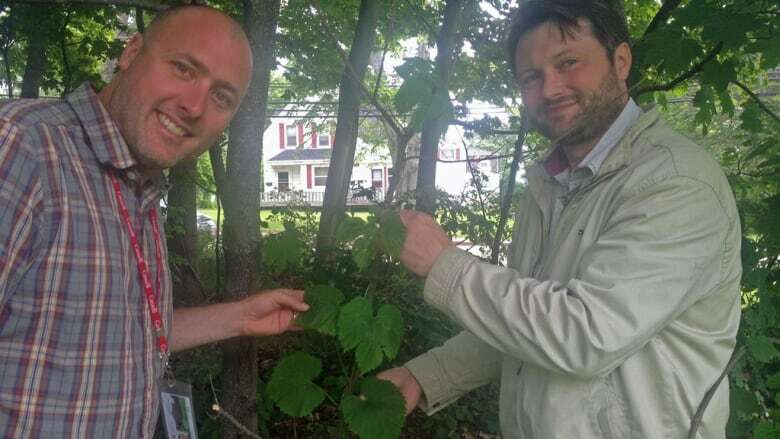 Mills' research partner already found a patch of wild hops on Agriculture Canada's Experimental Farm in Charlottetown, near where a brewery used to operate almost 200 years ago. They also have leads in Nova Scotia and New Brunswick.